The Stellar Flute (G) is such a relaxing and fun instrument to play due to its versatility. The Native American flute is such an exciting instrument to play and hear because of the various bird calls one can create or the sounds one can imitate from nature. It is a true escape from the modern world. For myself, the instrument " figuratively " transports me to another time and place". It is a "cool" instrument to play. In due time, I will be adding to my Flute collection. 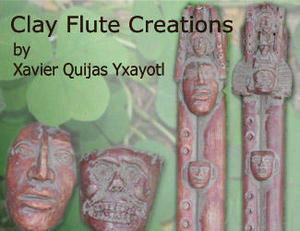 The Native American Flute is the reason, I am exploring Bird Whistles.